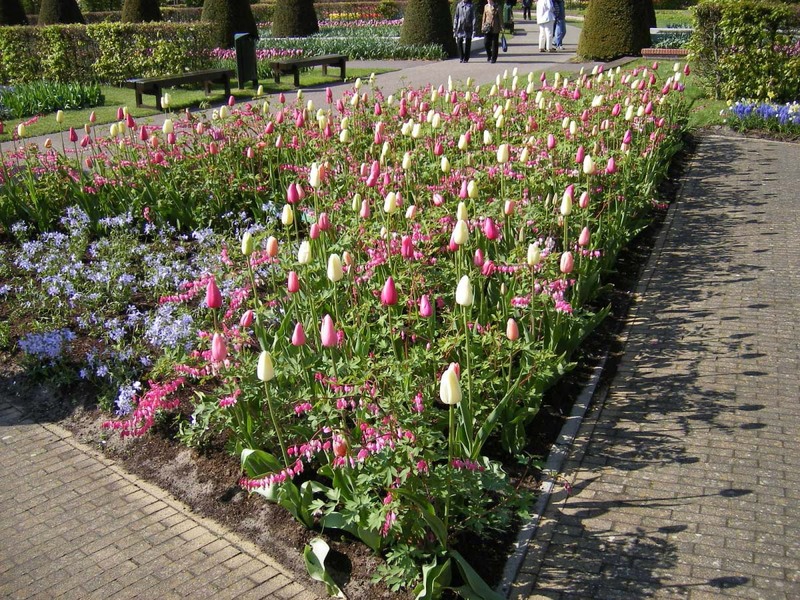 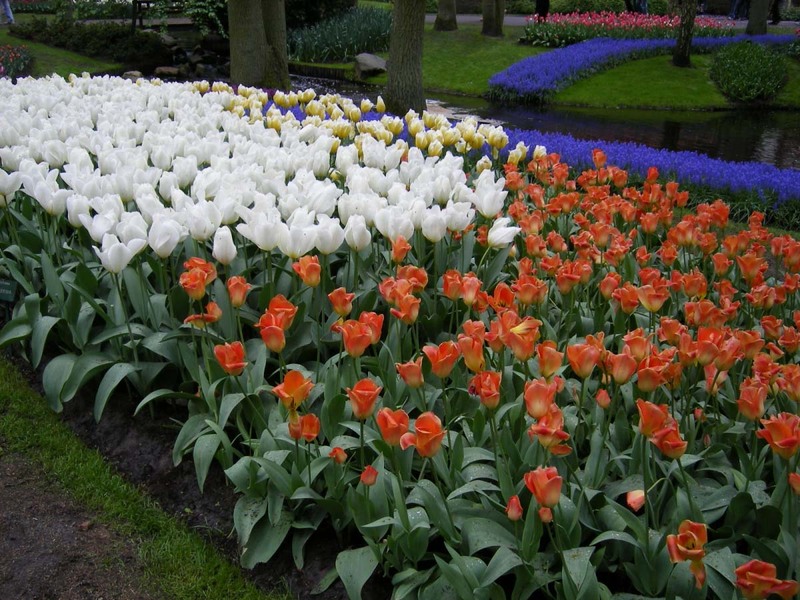 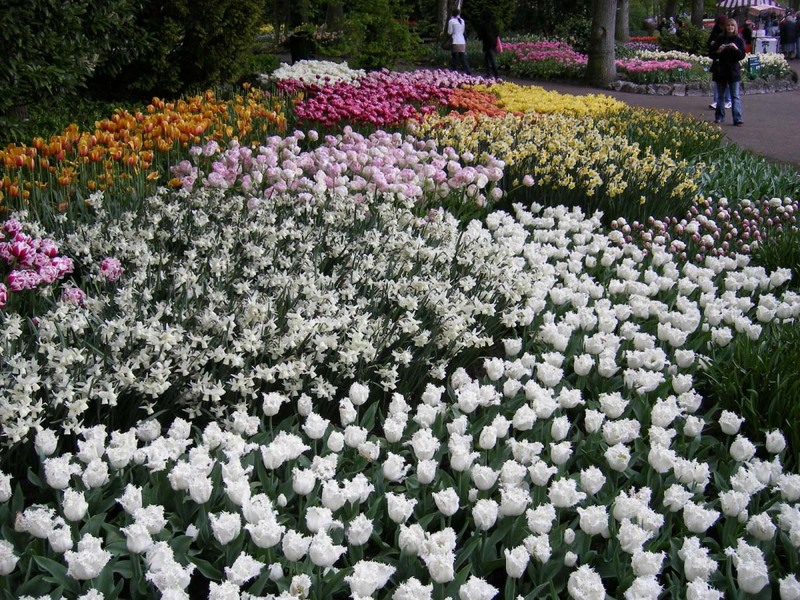 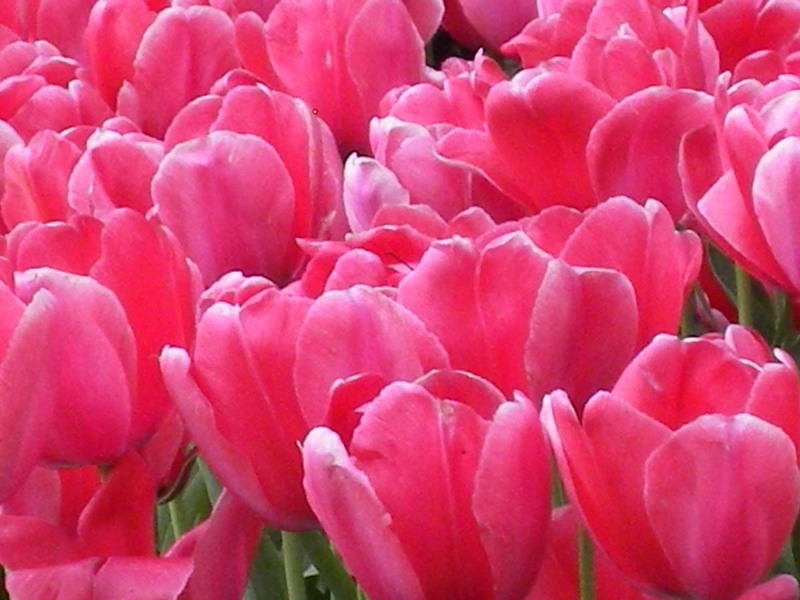 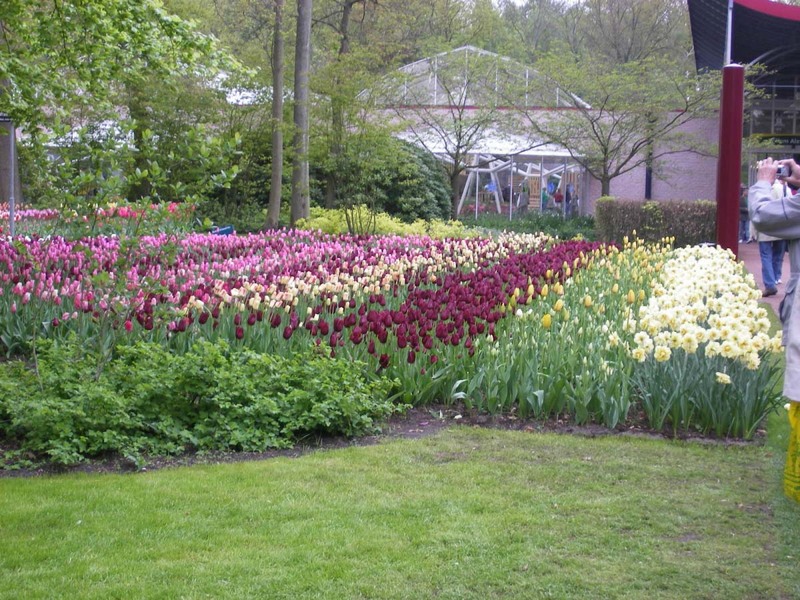 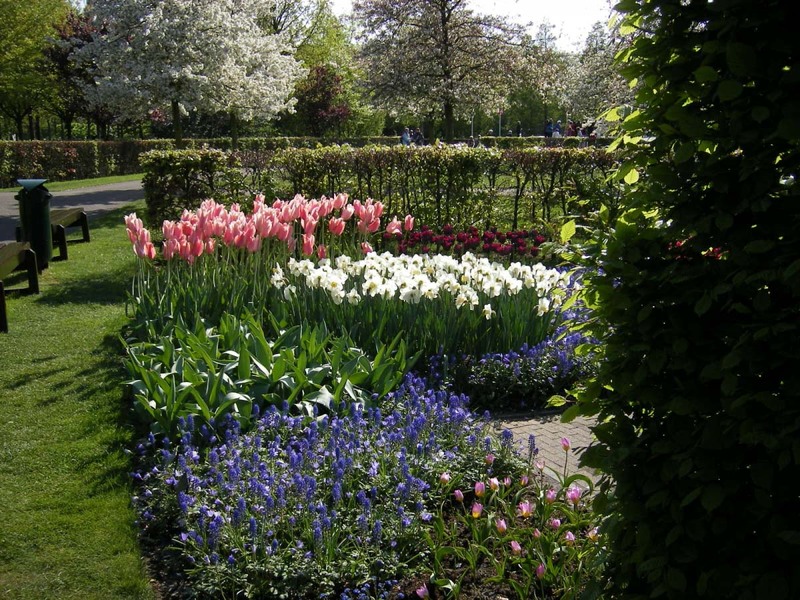 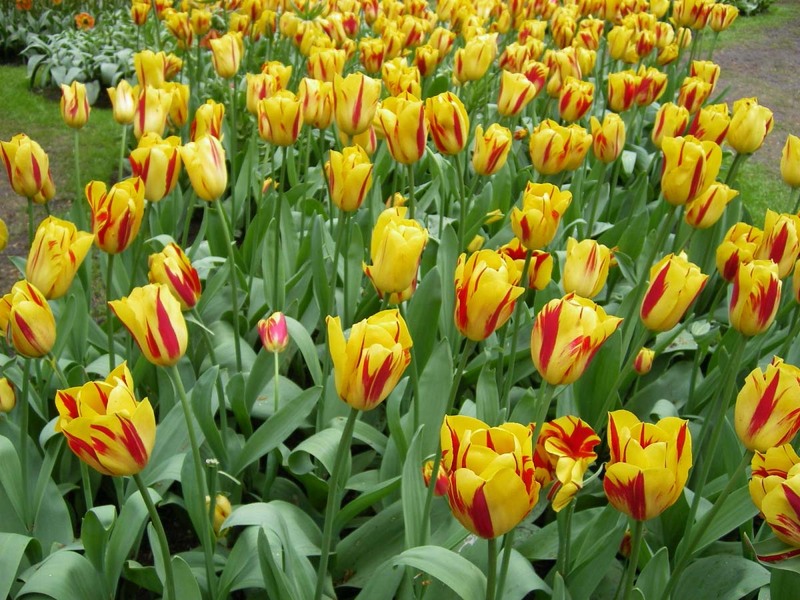 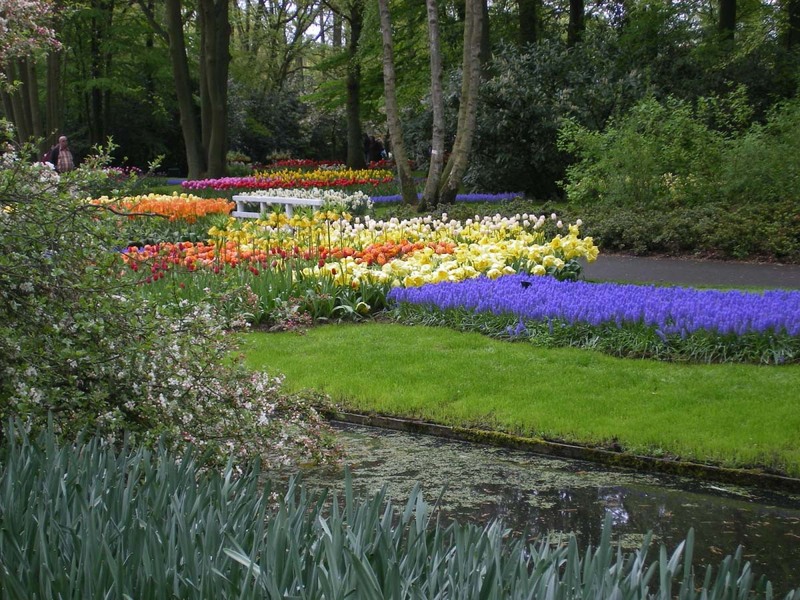 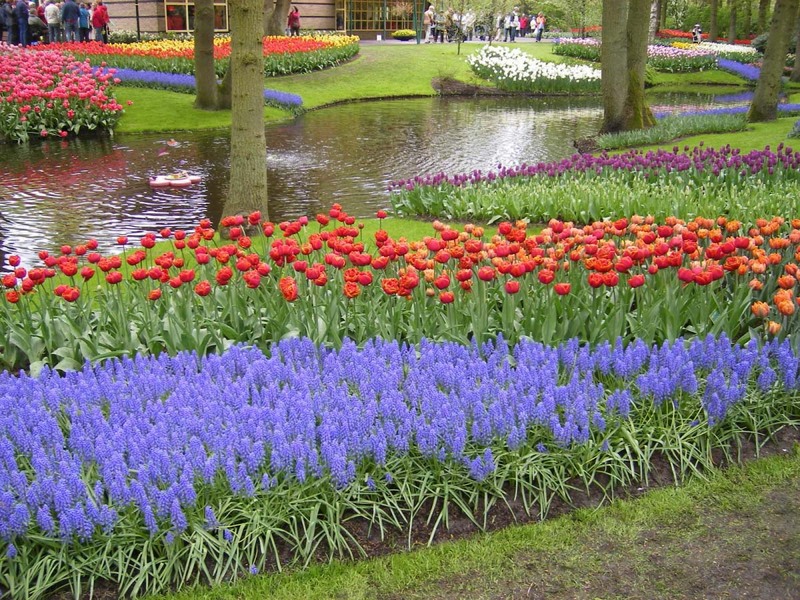 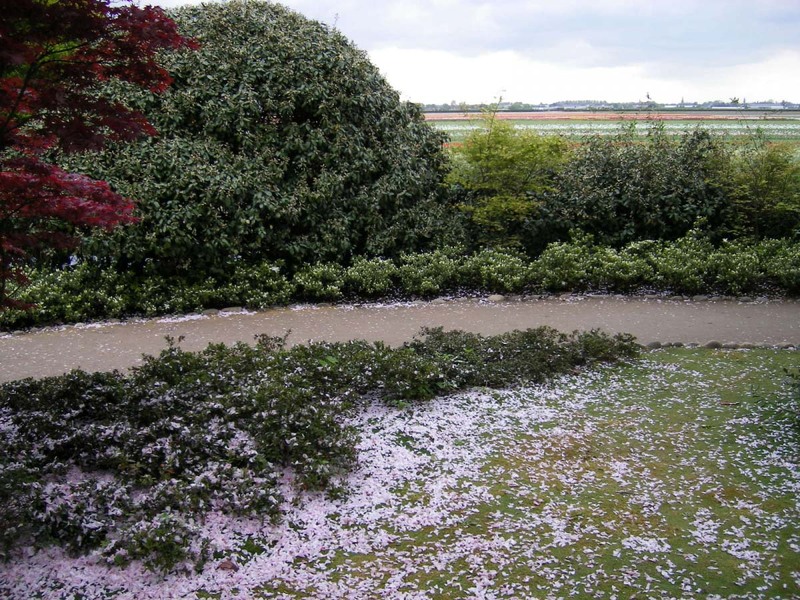 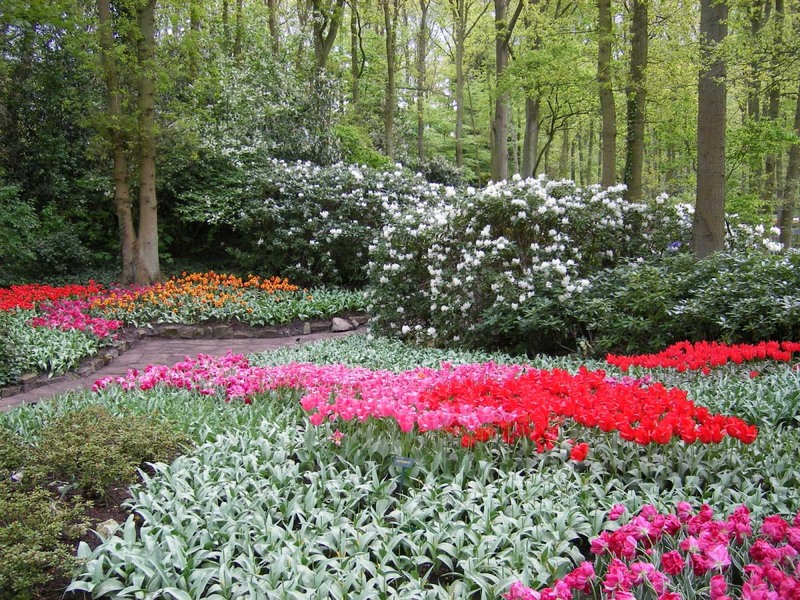 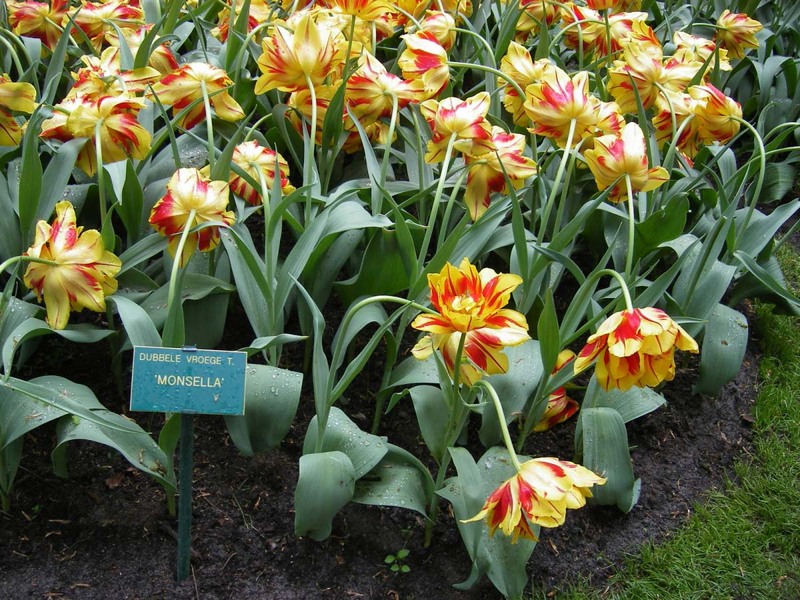 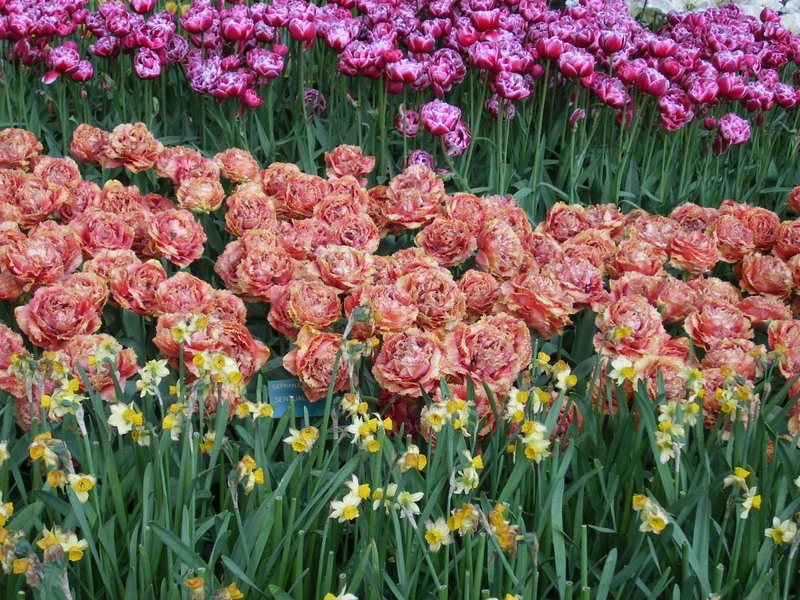 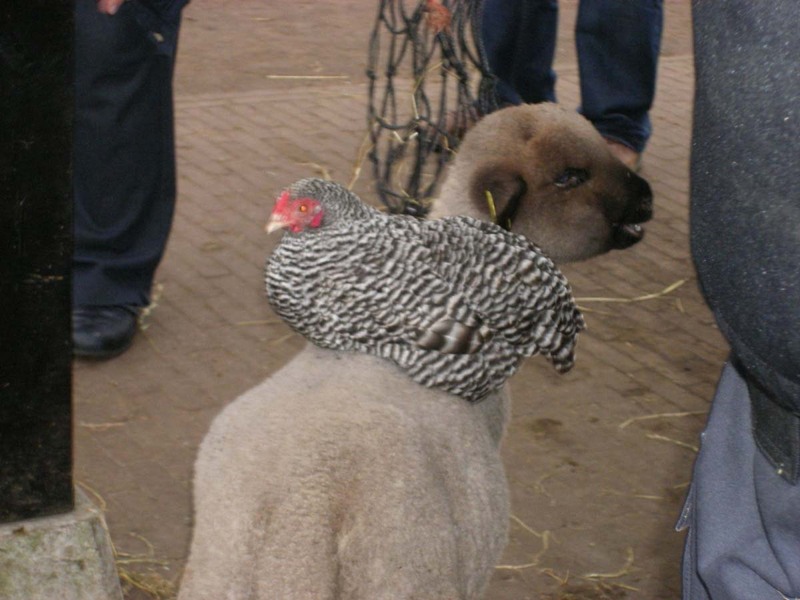 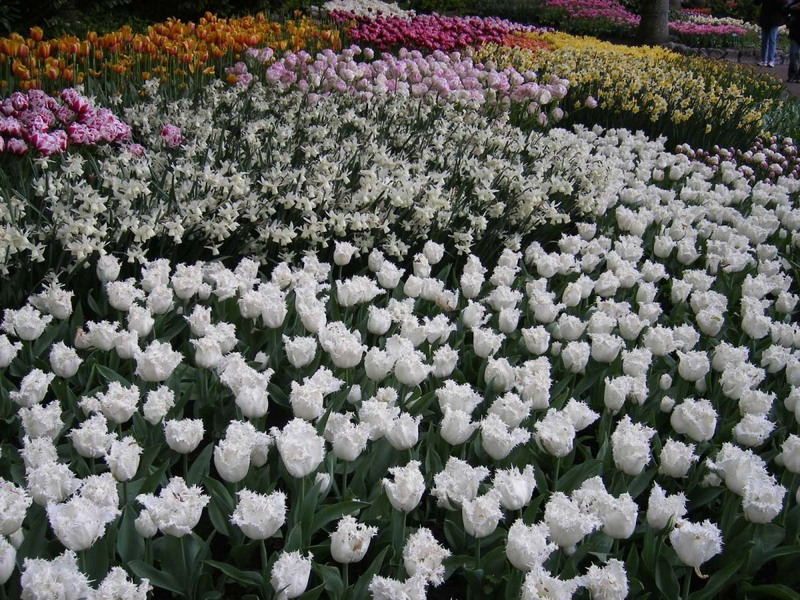 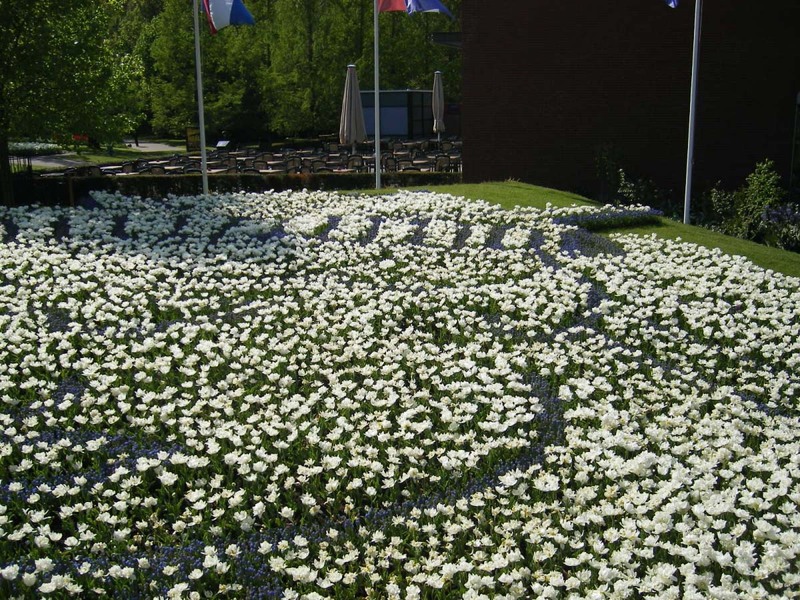 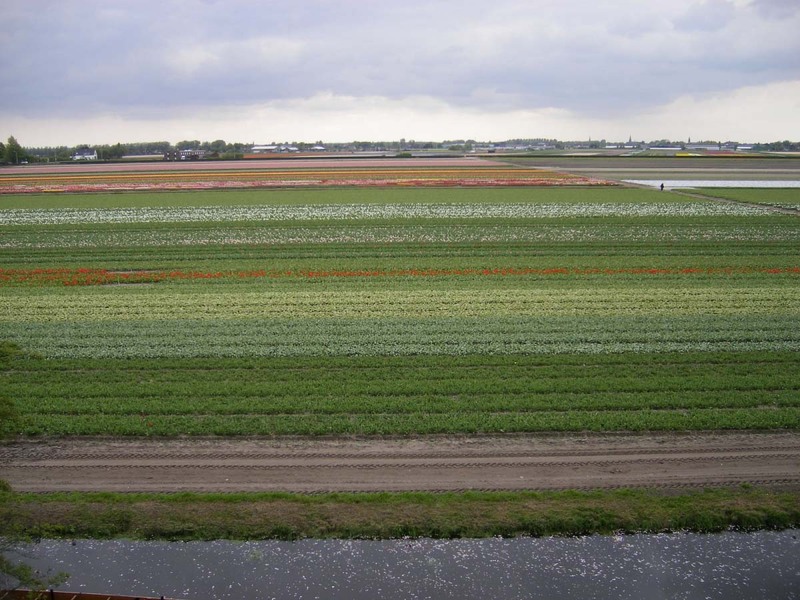 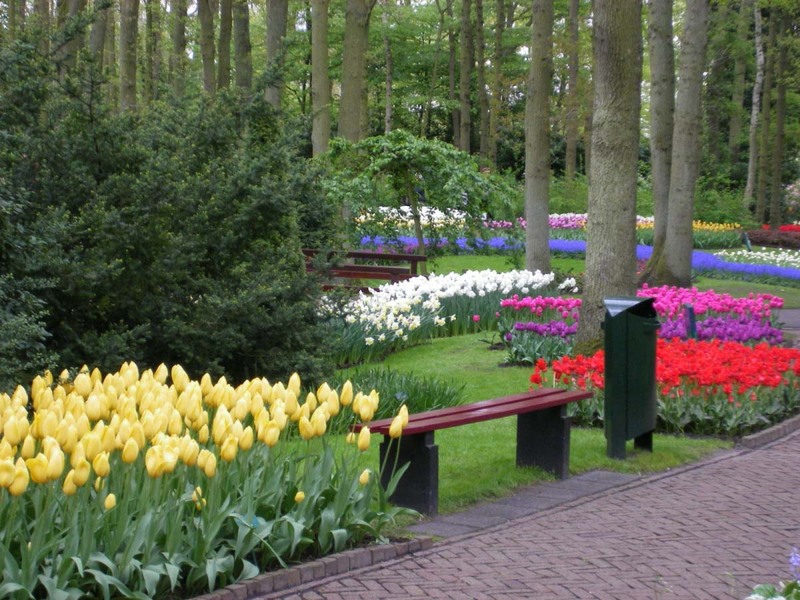 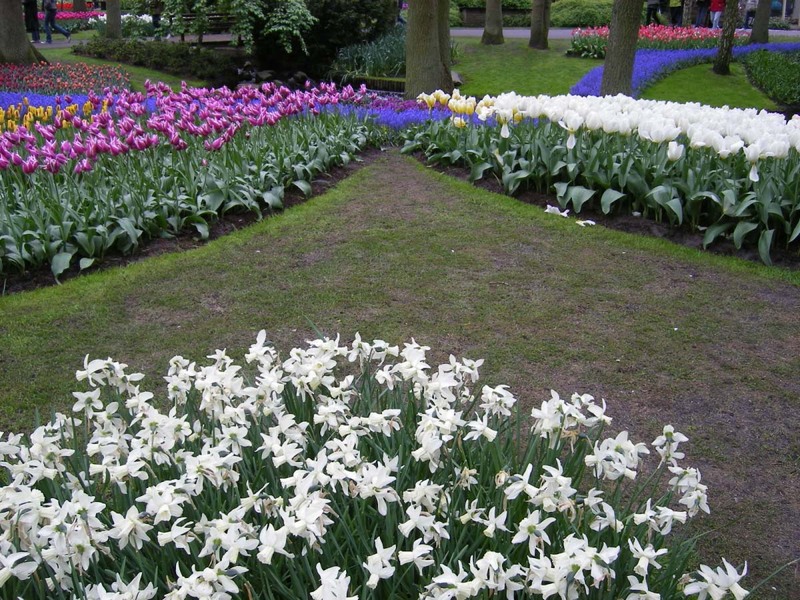 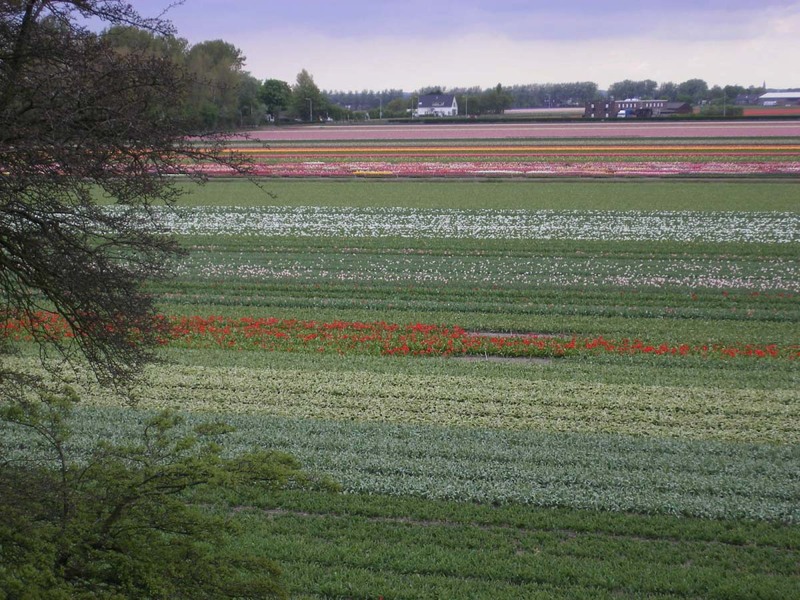 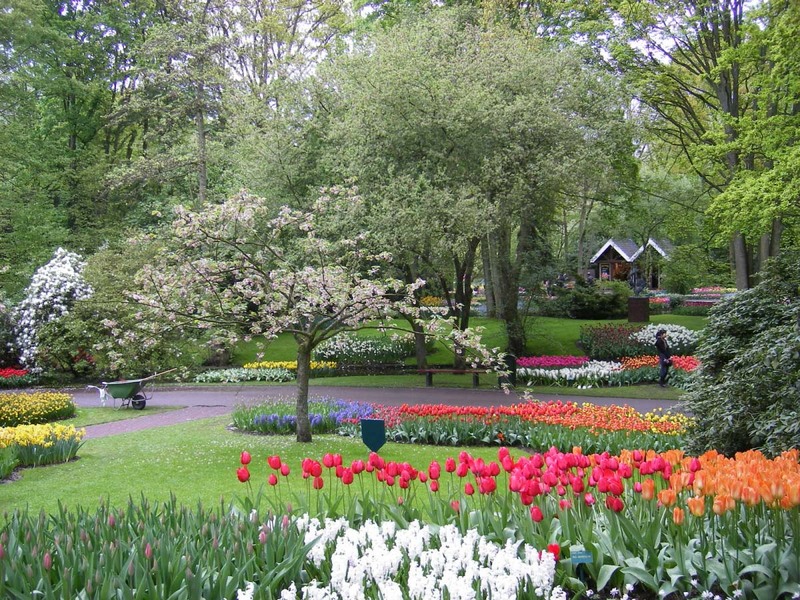 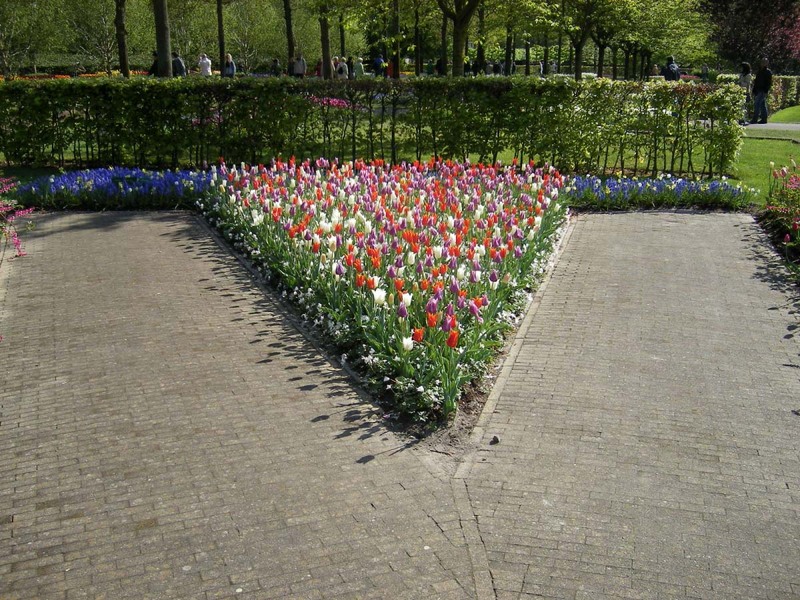 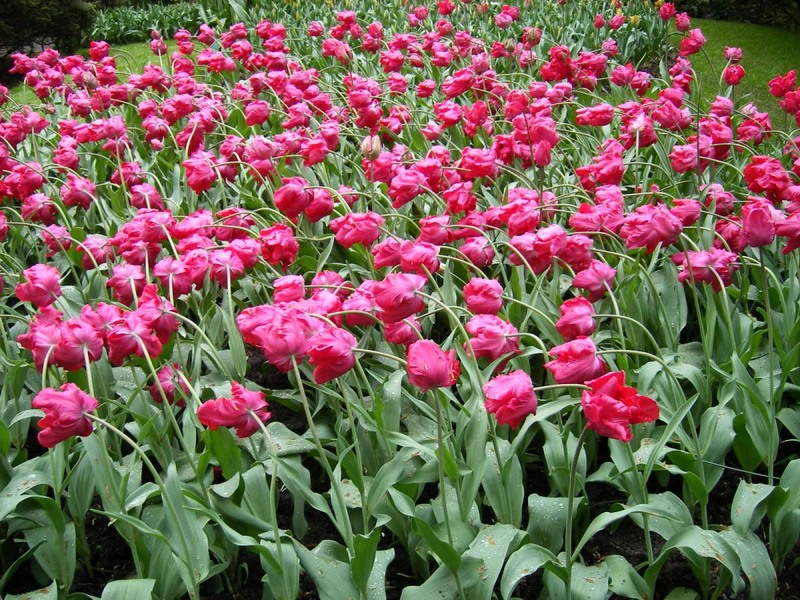 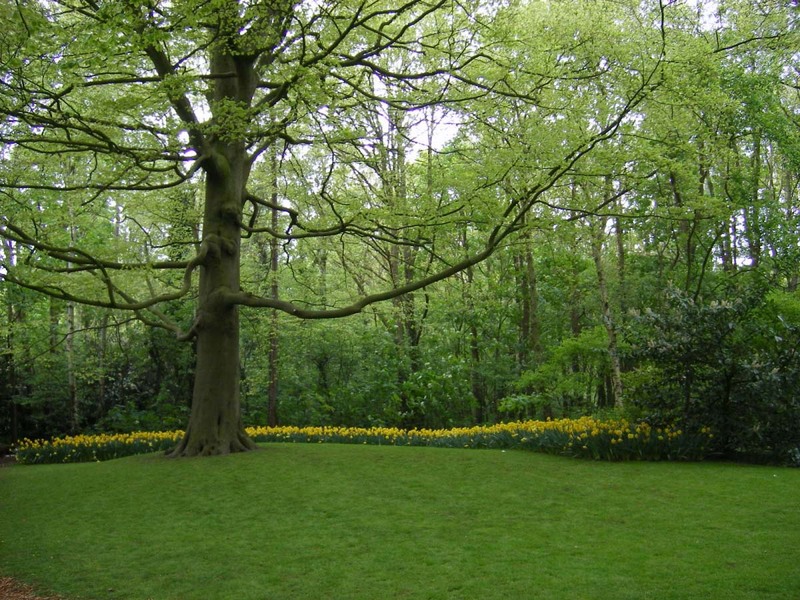 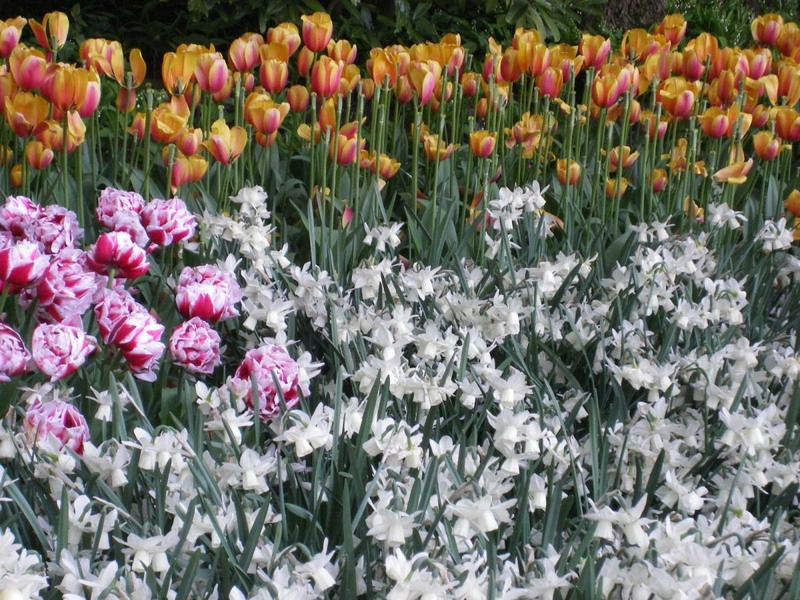 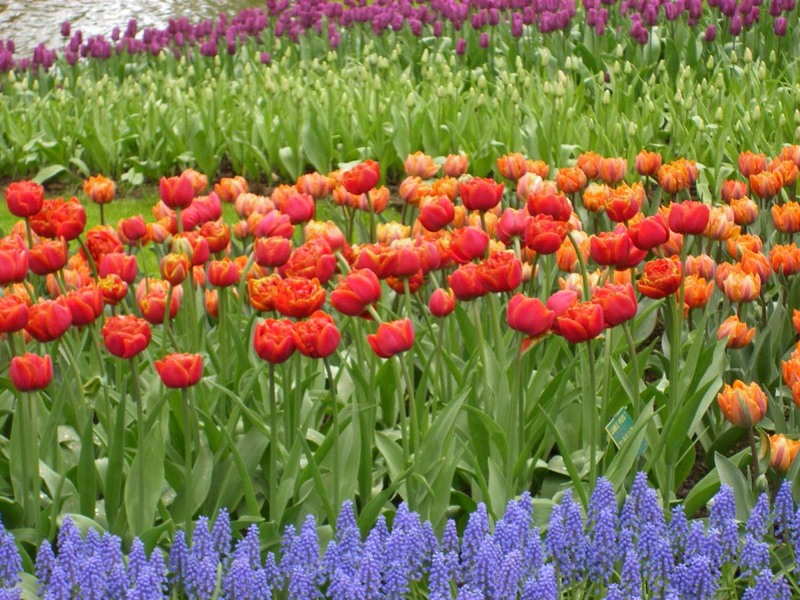 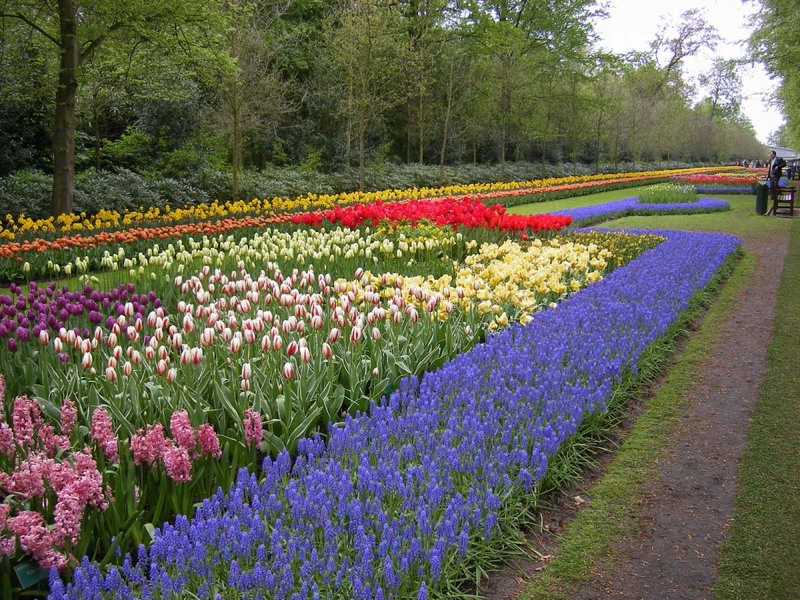 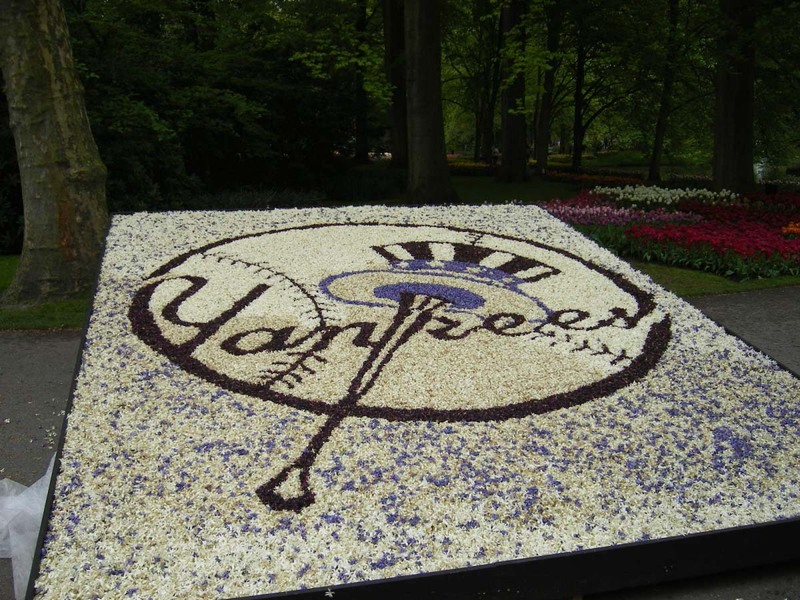 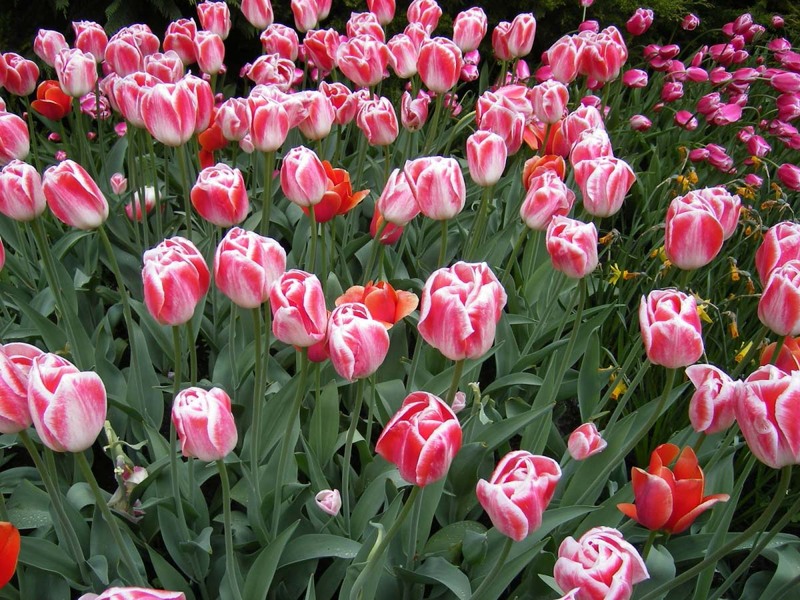 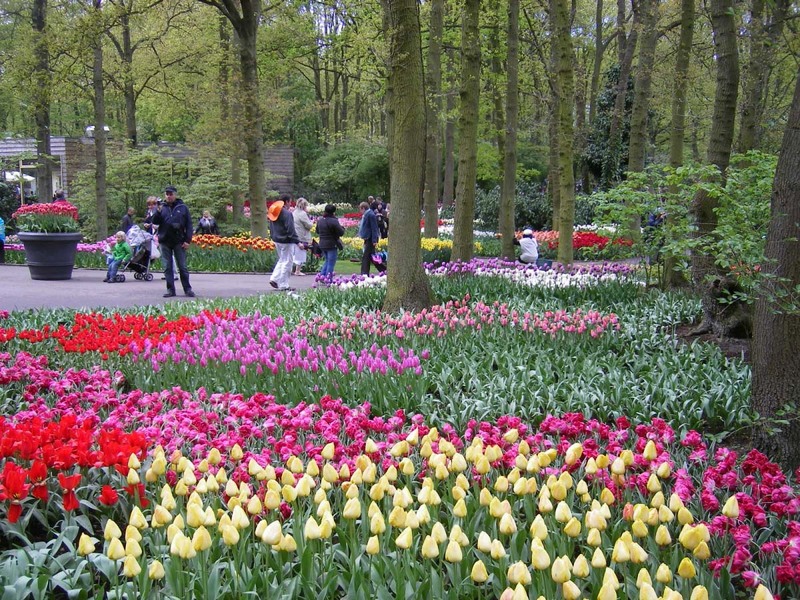 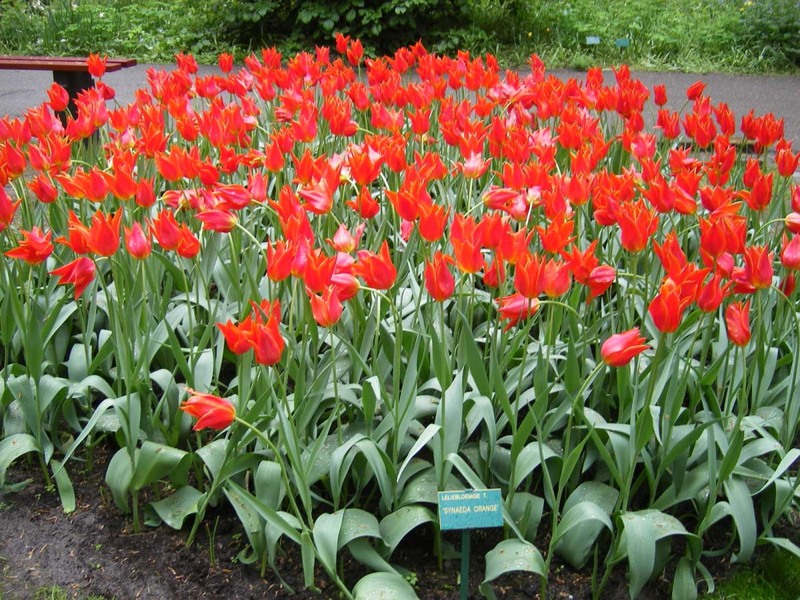 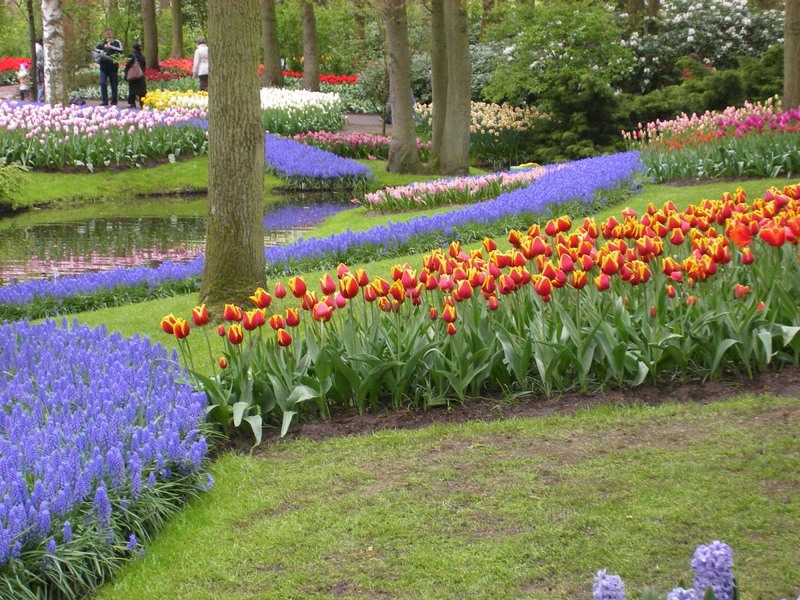 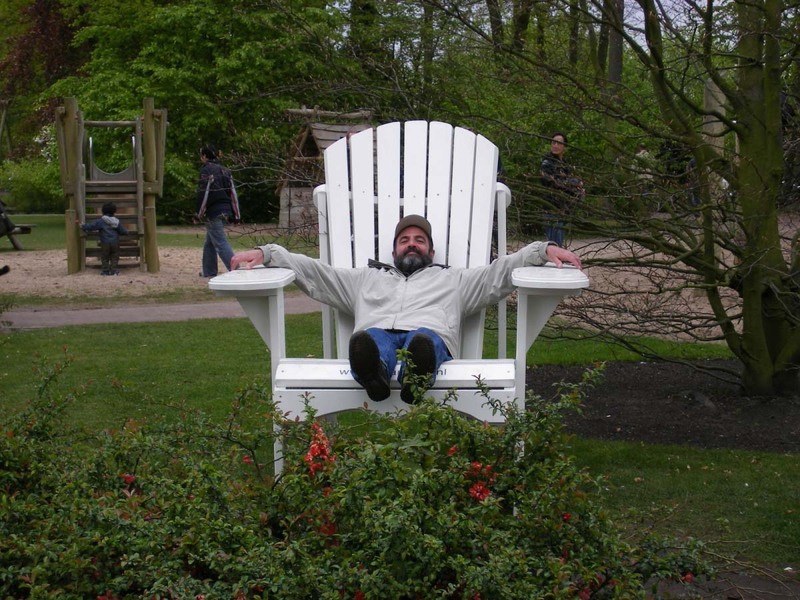 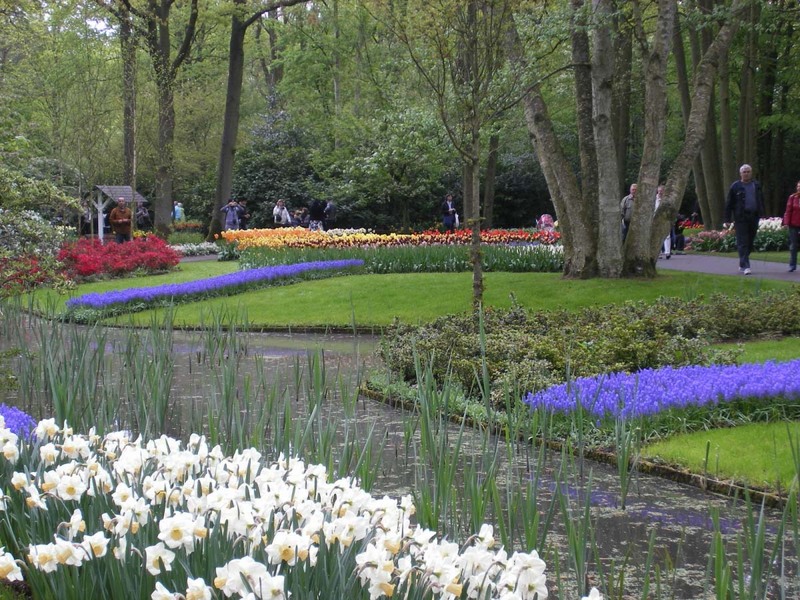 Here are photos of when we visited Holland and went to Keukenhoff to see the tulips. 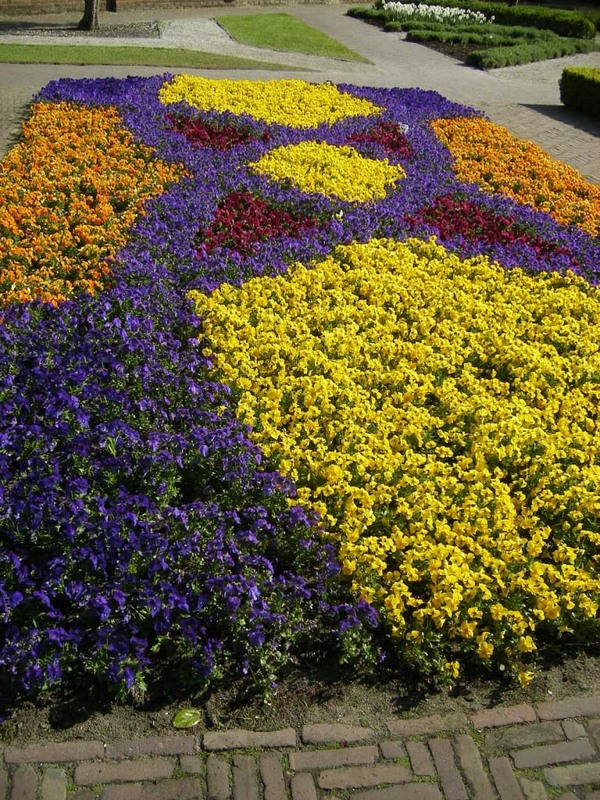 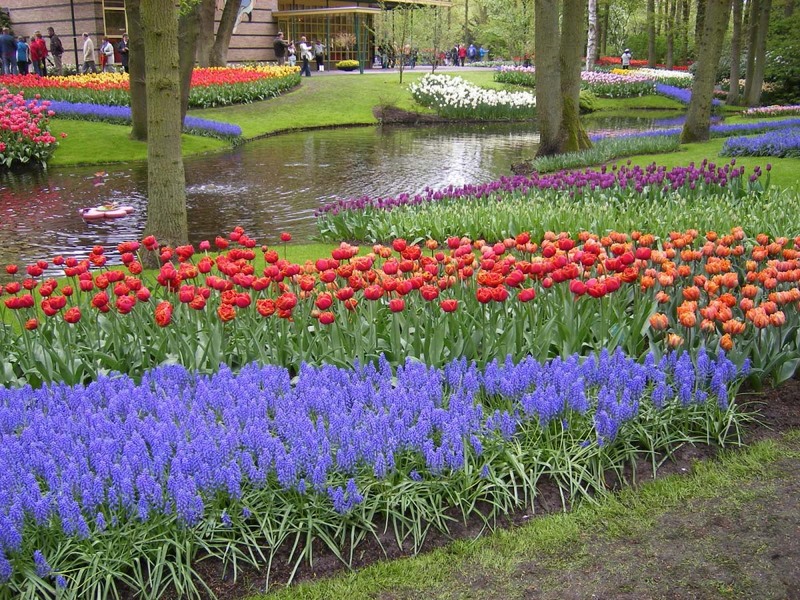 It was breathtaking with all the beautiful colors and the meticulous gardening. 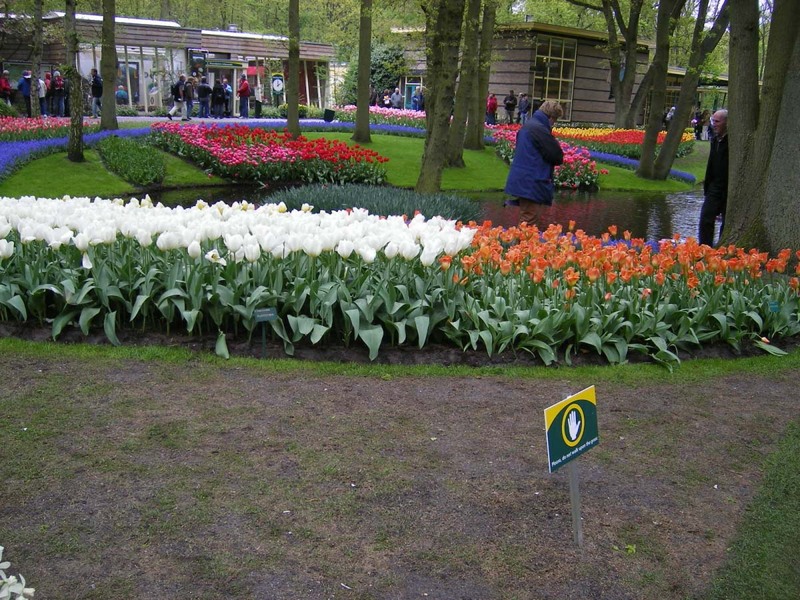 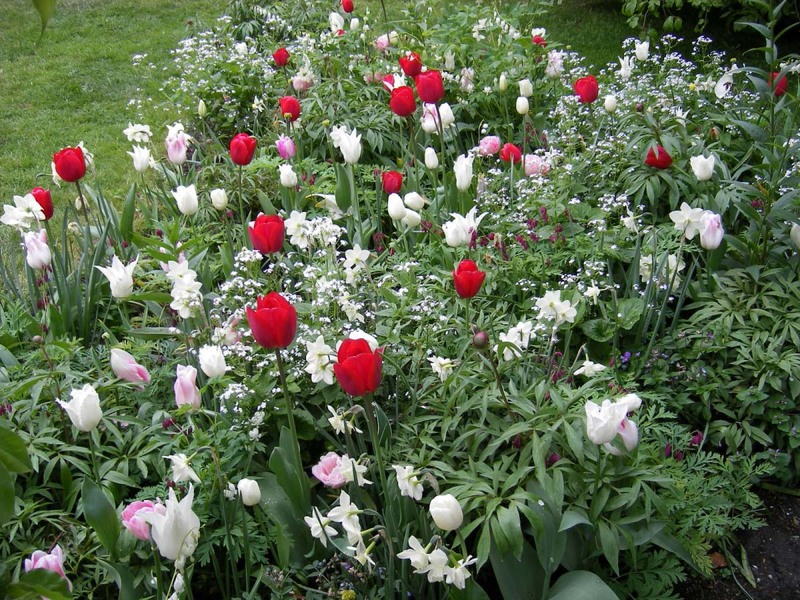 The sheer numbers of tulips was overwhelming (in a good way!) 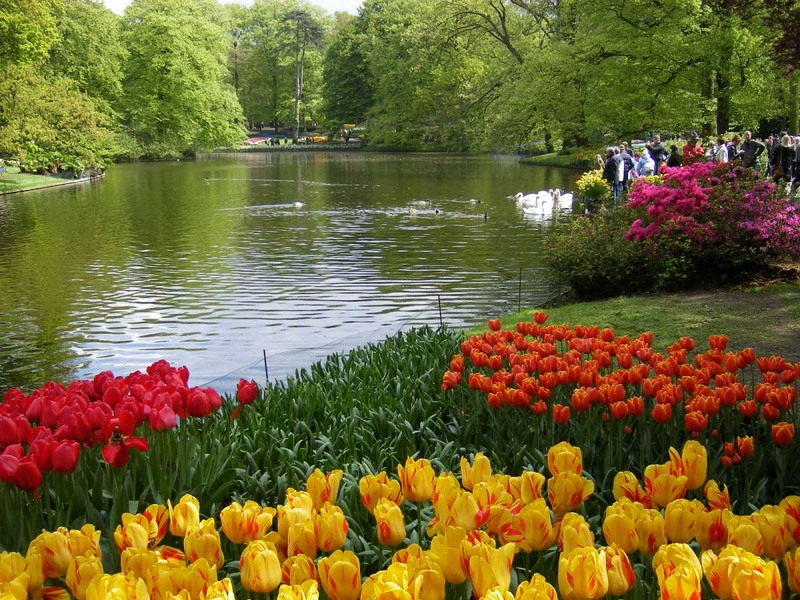 It is definitely a sight to see! 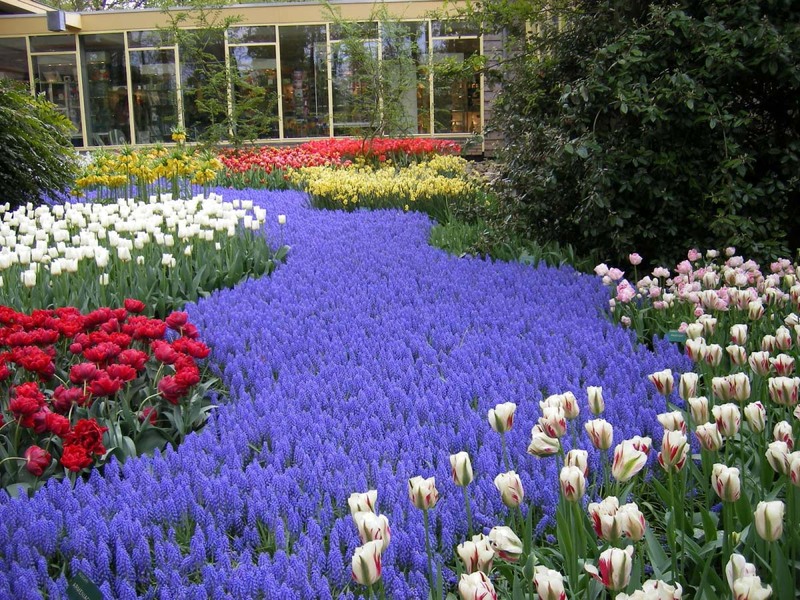 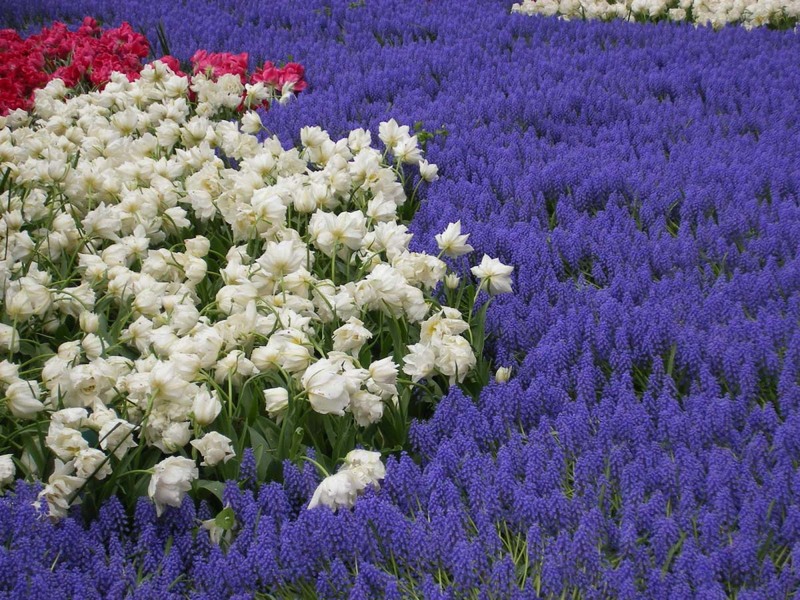 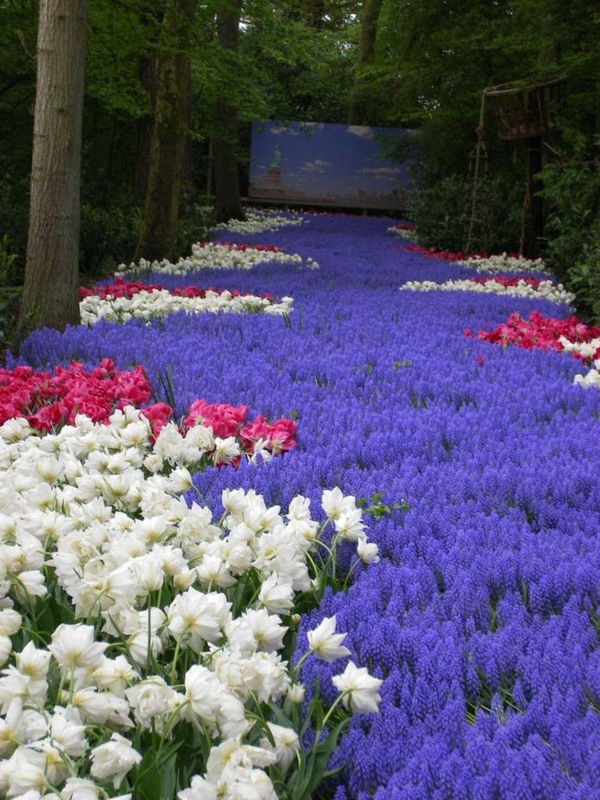 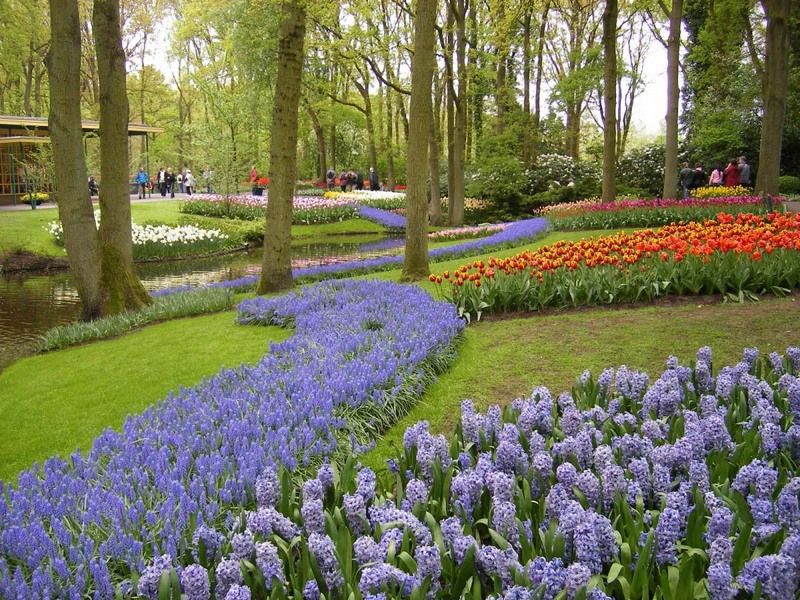 I think one of my favorite parts of all the floral displays, was the rivers of mini grape hyacinths flowing amongst all the tulips. 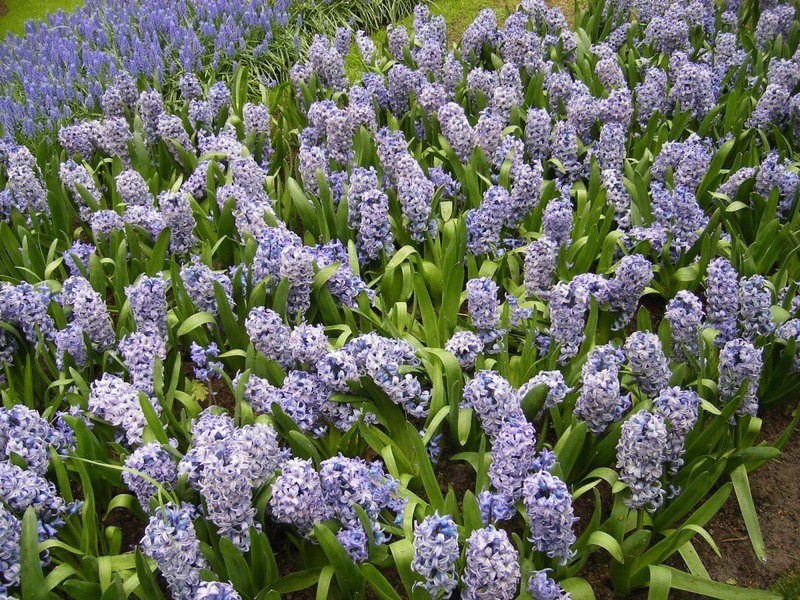 The royal purple was so beautiful. 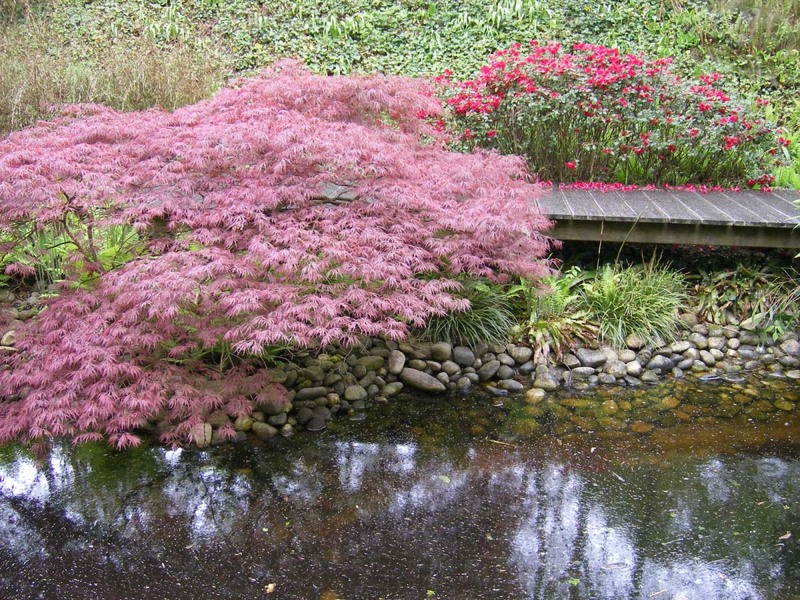 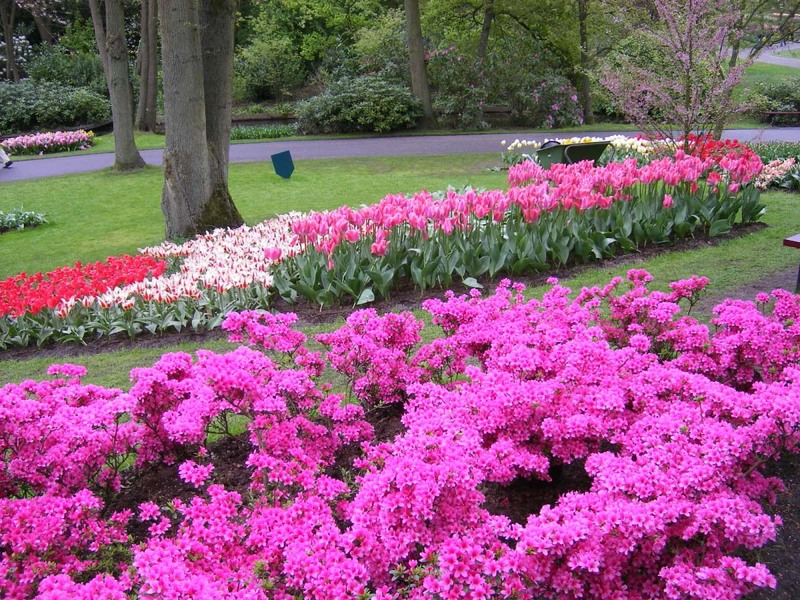 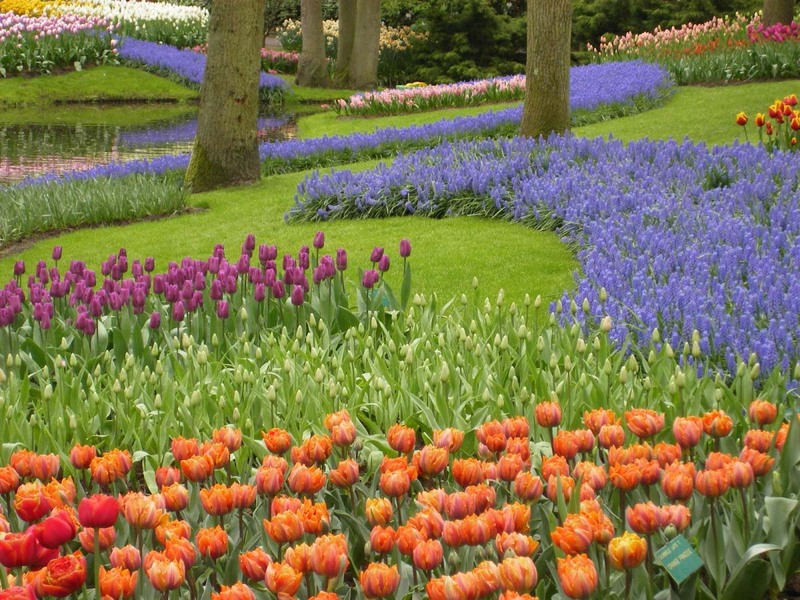 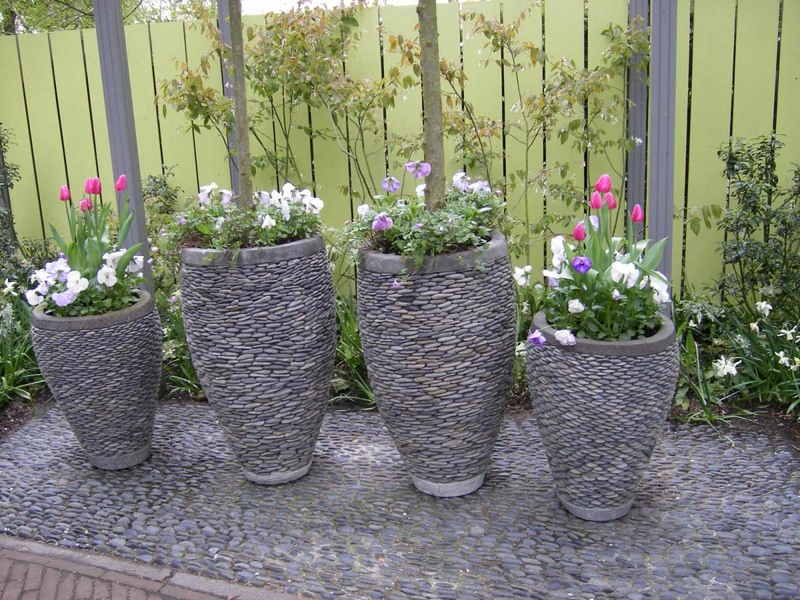 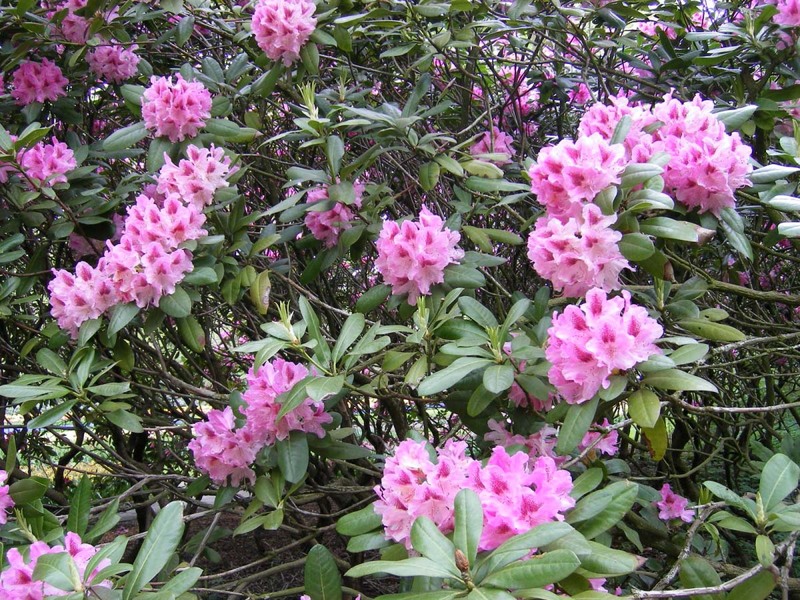 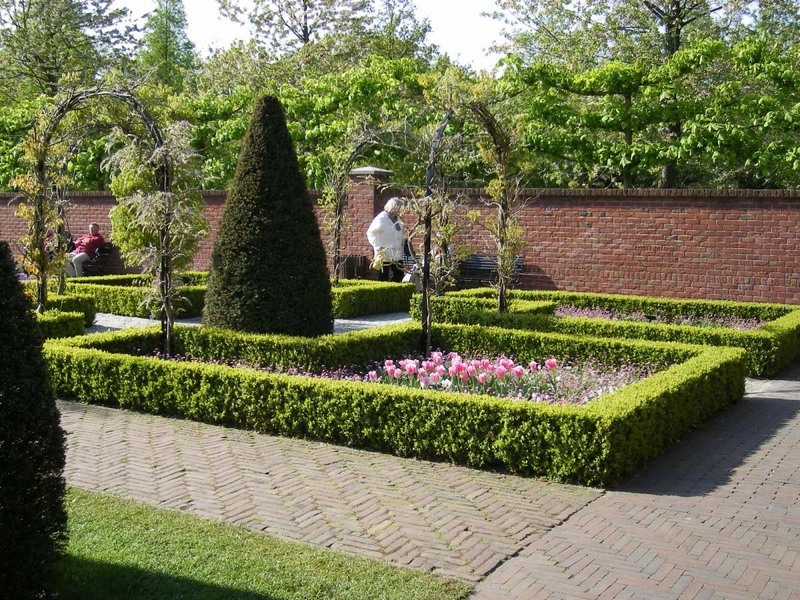 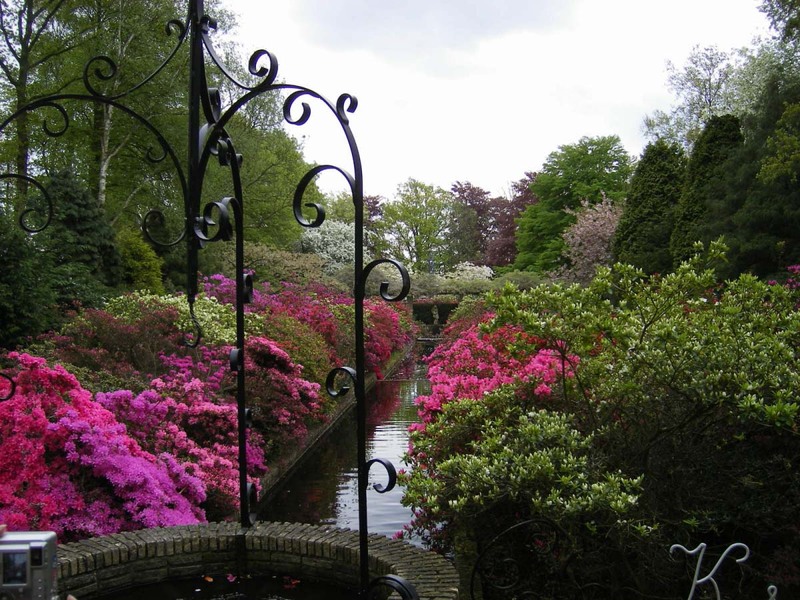 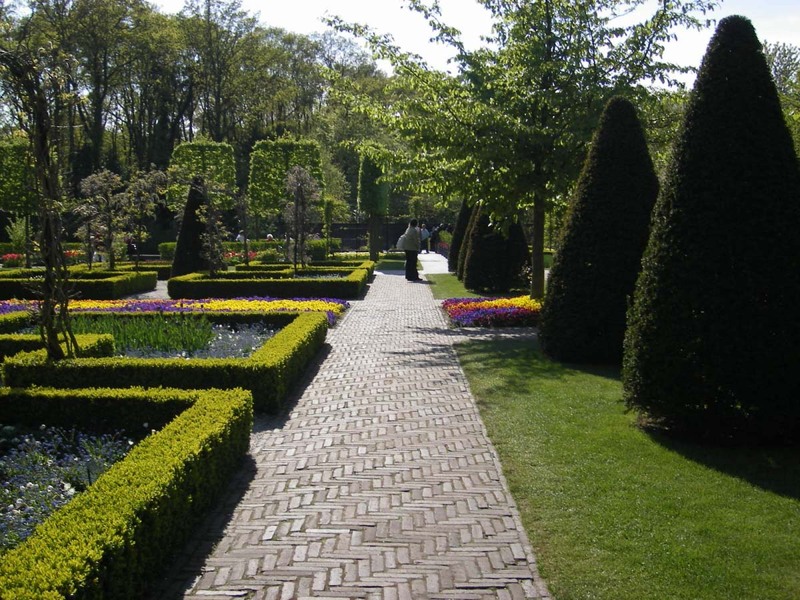 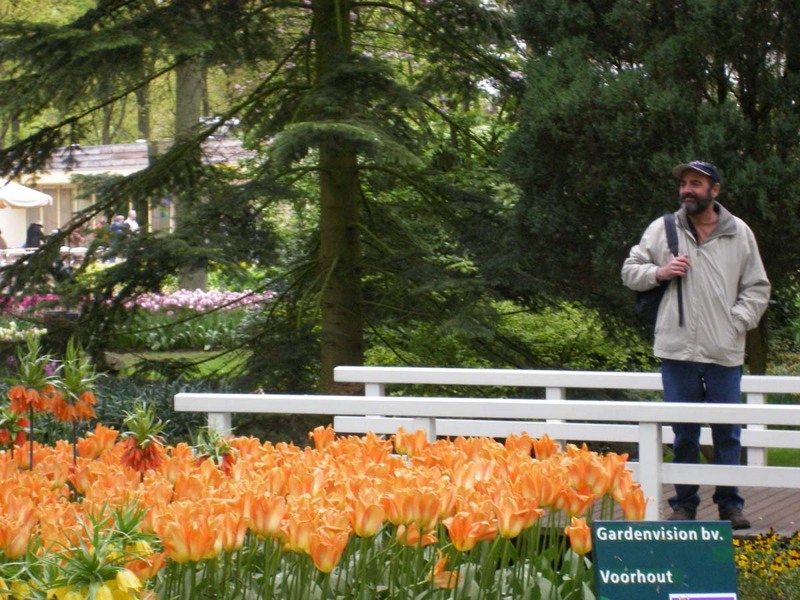 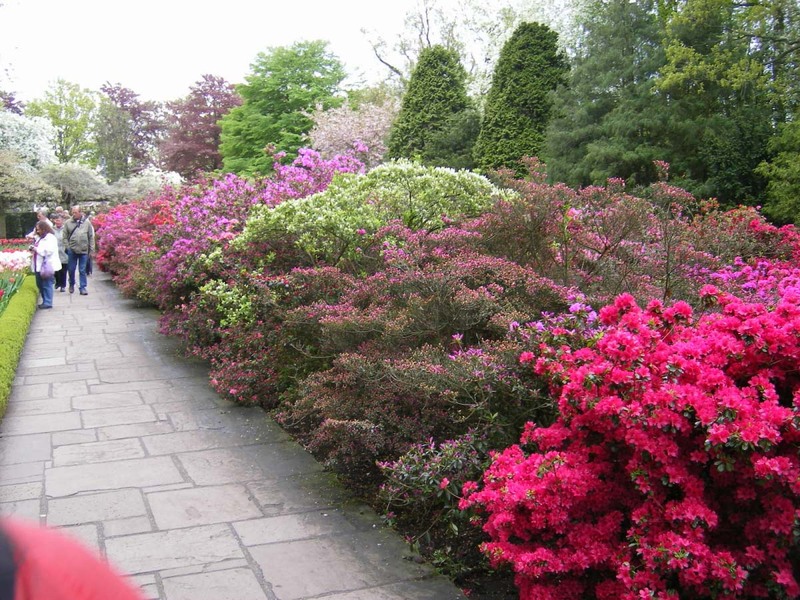 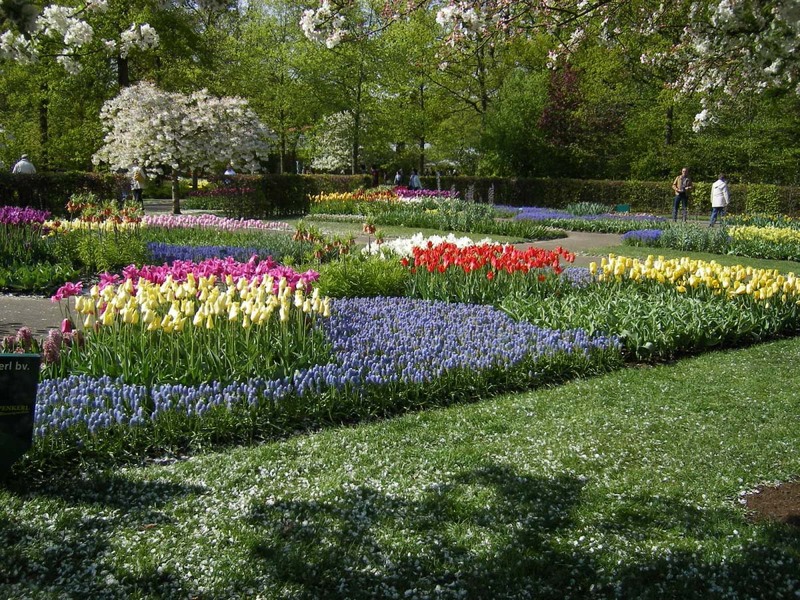 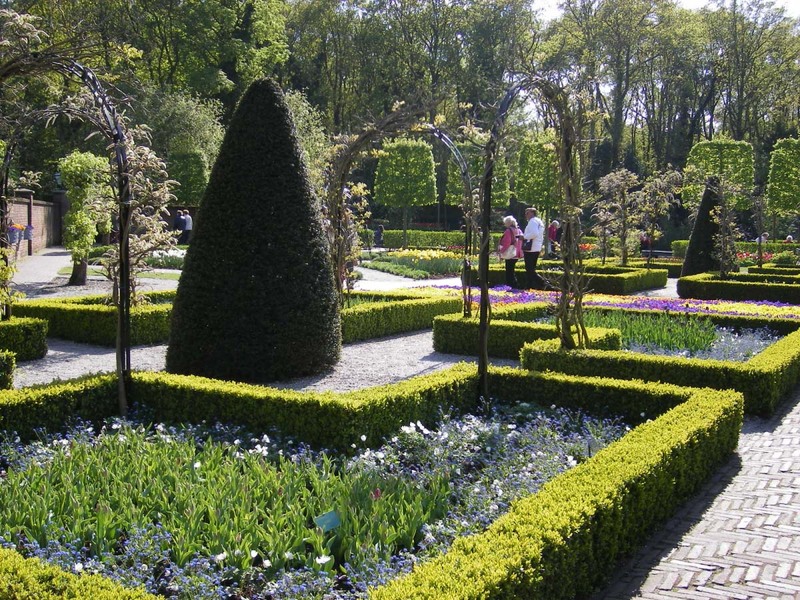 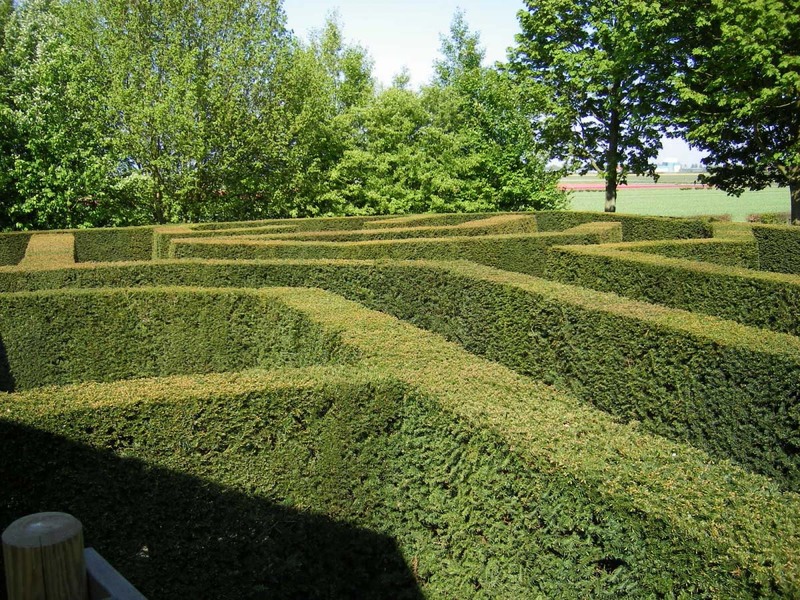 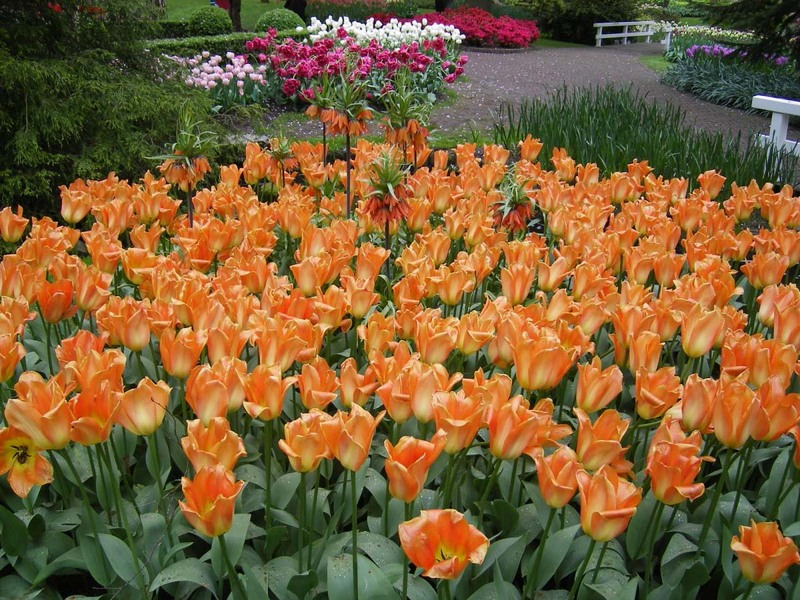 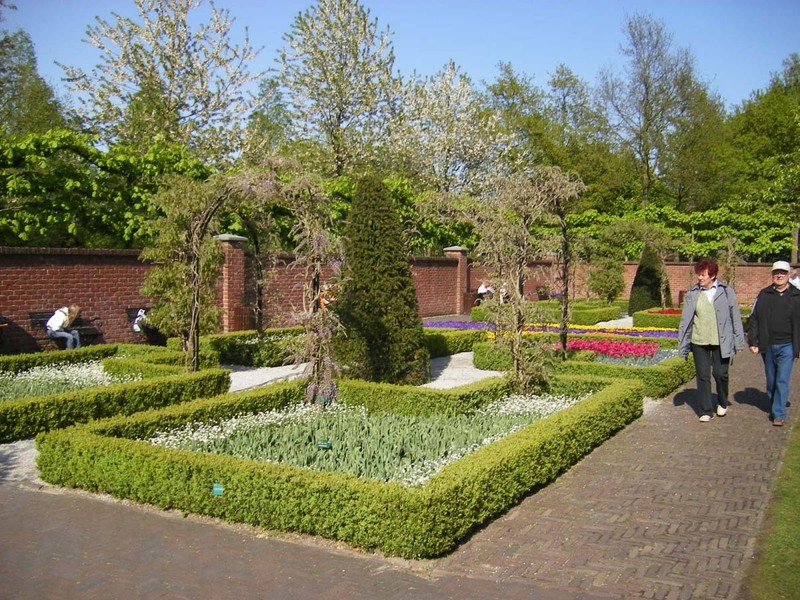 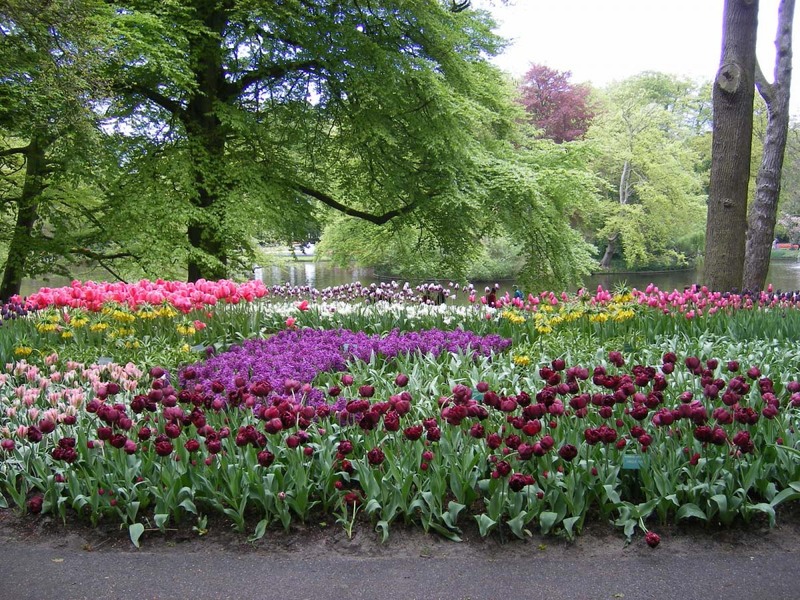 Posted in Garden Tours, Holland Gardens, World Gardens and tagged Amsterdam, Garden Tour, Gardening, Gardens, Keukenhoff, LI, LI Gardening, Long Island, VanDyke, VanDyke Gardens, VD Gardens.